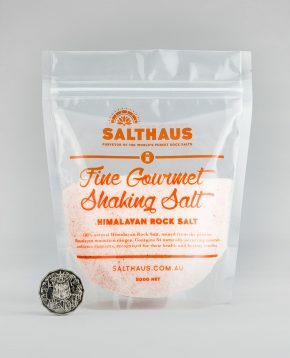 Pure, natural Himalayan Salt mined from the pristine Himalayan mountain ranges. 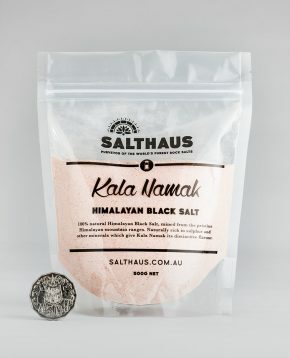 Himalayan Salt’s full-bodied taste brings out the richness and natural flavours of meat, seafood, vegetables and many other foods. Contains 84 naturally occurring minerals and trace elements essential for maintaining optimal health. Helps to supplement deficiencies of these vital minerals which play important roles in the body. A healthy alternative to table salt. Versatile for use in all kinds of cooking, Himalayan Salt will become a staple in any pantry. Breathe easy with pure salt. 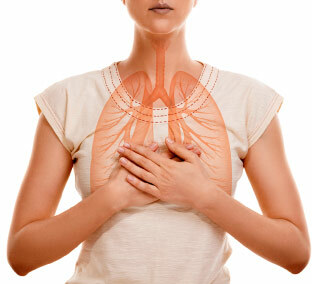 Salt therapy is natural, non-invasive and medically proven. 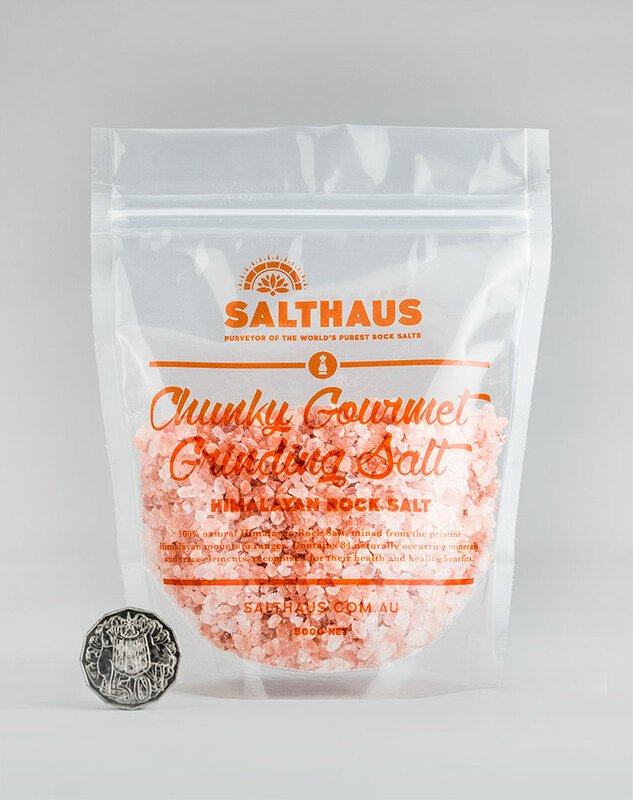 Harness the therapeutic properties of salt to replenish the bodys natural mineral levels. Help relieve symptoms of health conditions and promote health and wellbeing. Success stories from our valued clients.? The health benefits of salt therapy in the home are celebrated by people all over Australia. Hear success stories of the healing power of salt straight from our valued clients. ?